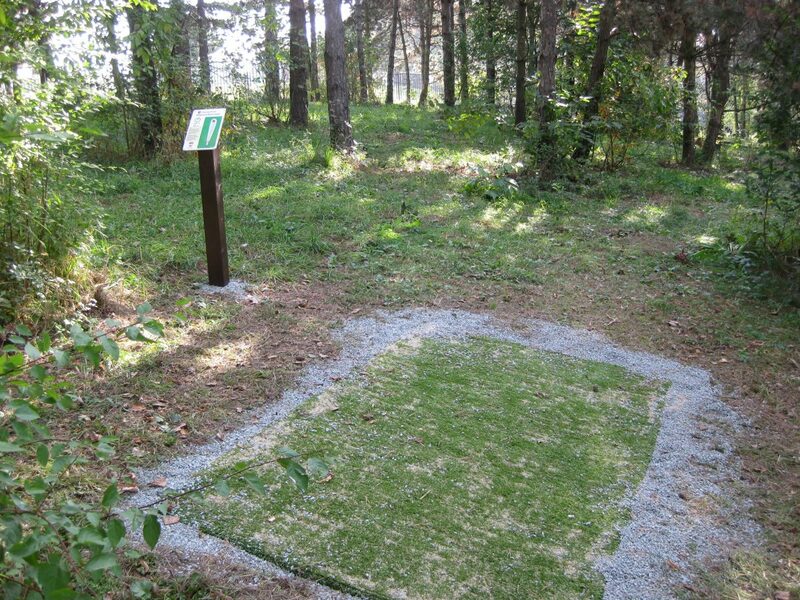 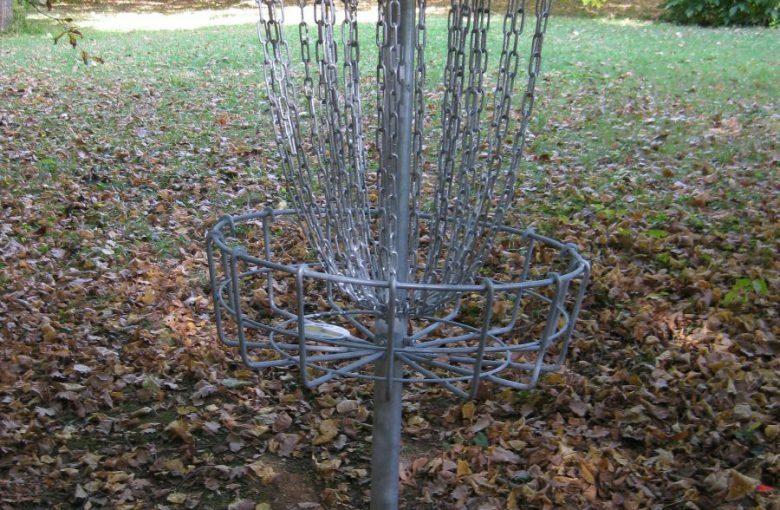 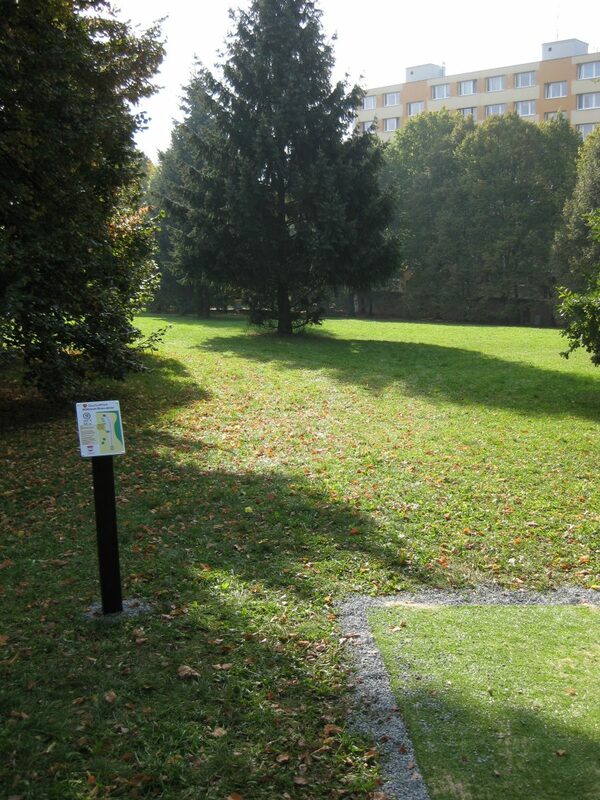 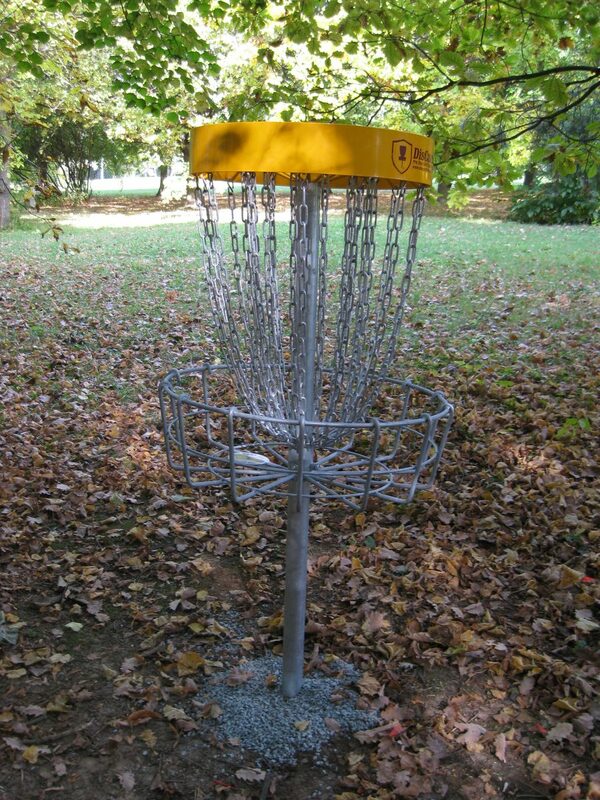 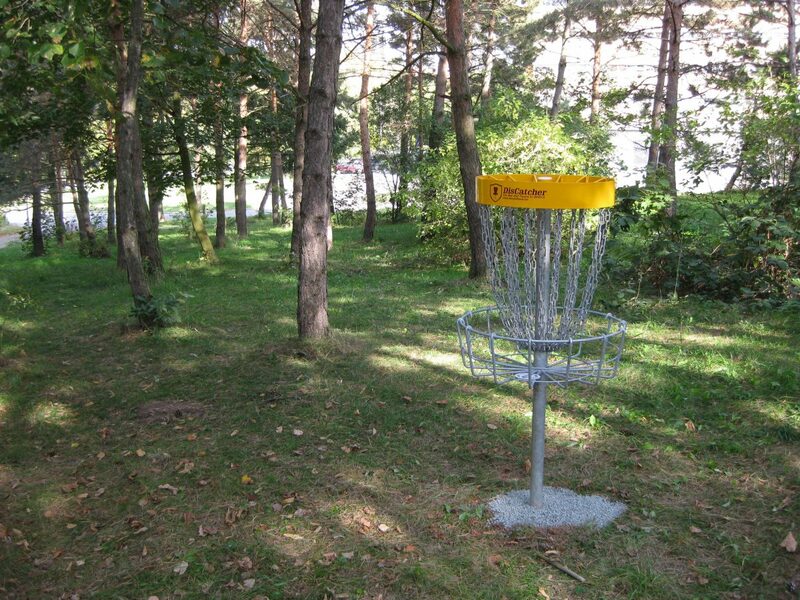 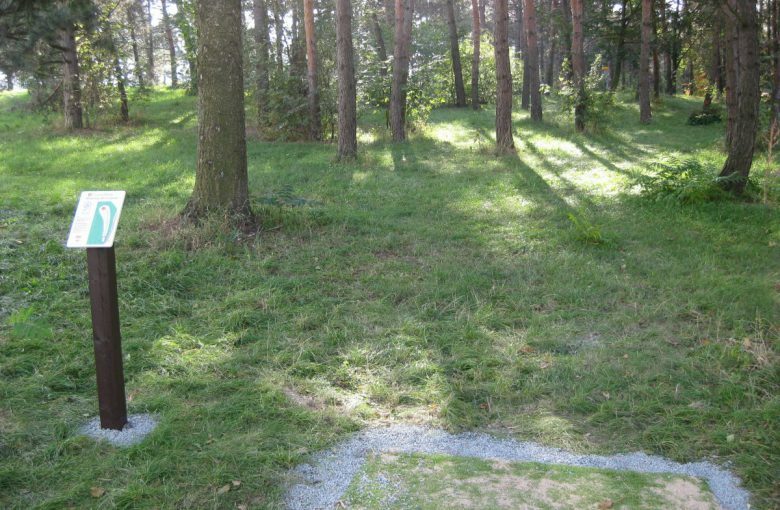 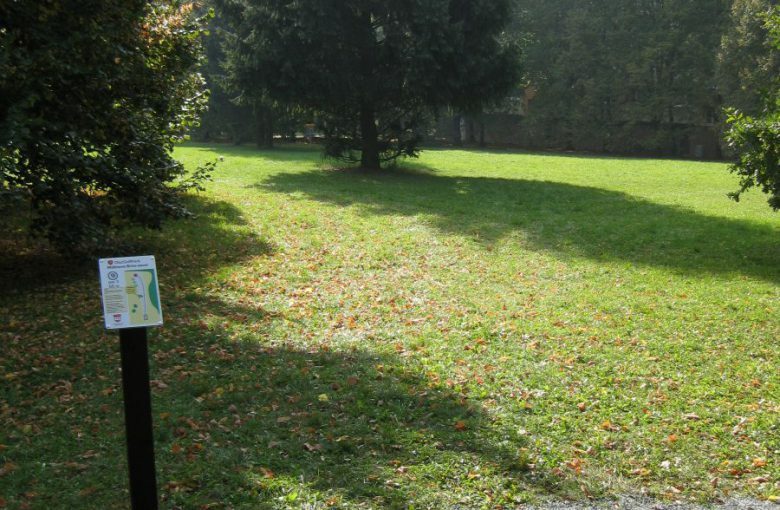 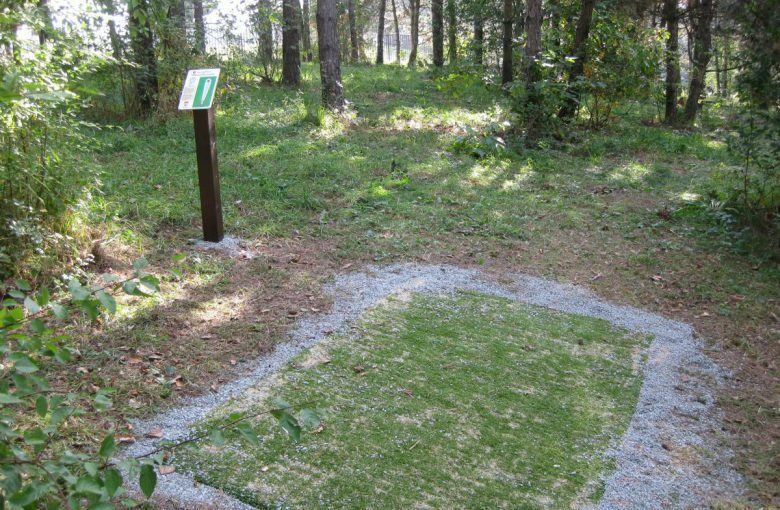 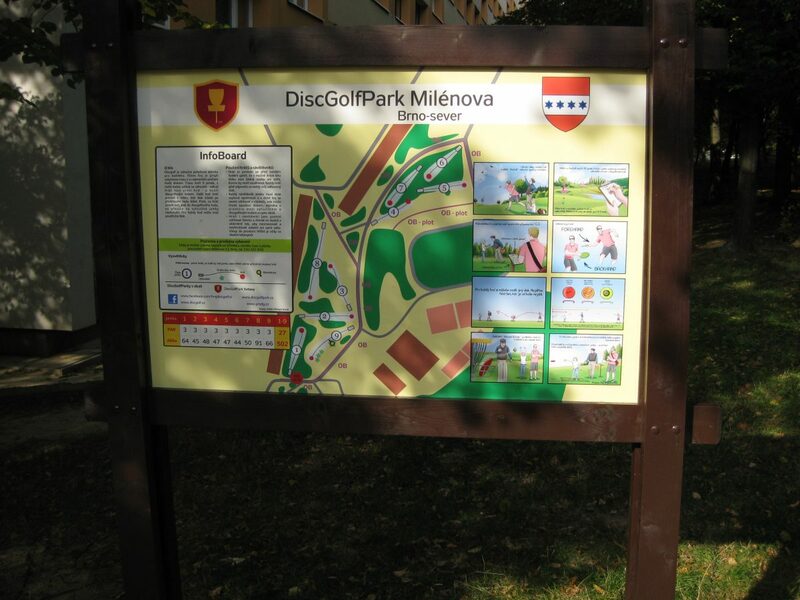 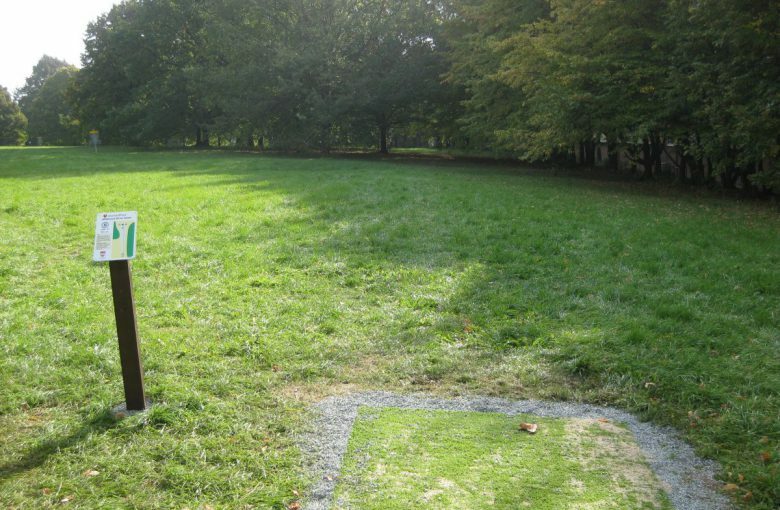 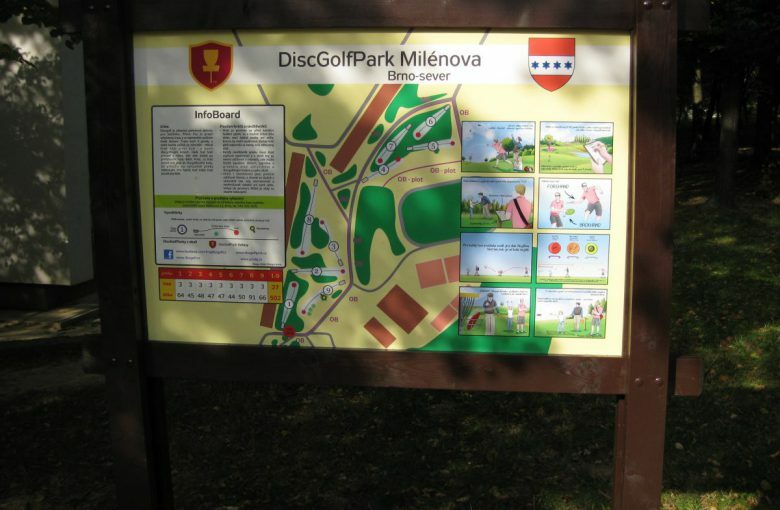 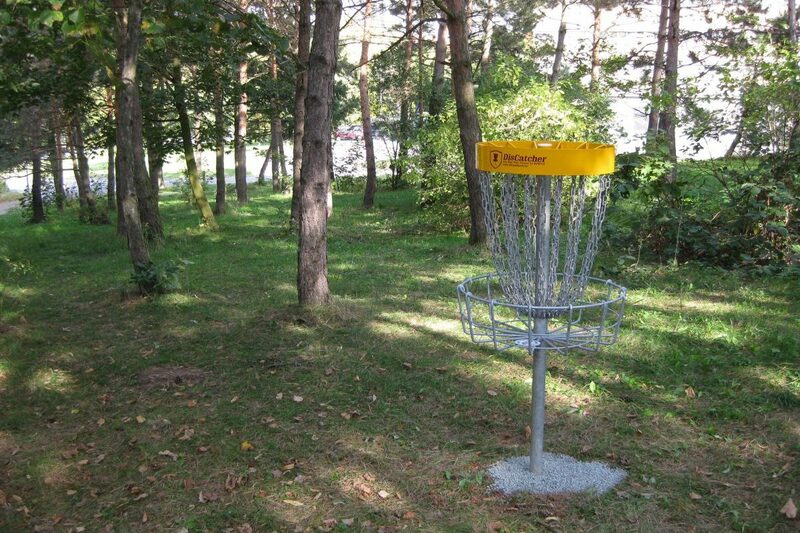 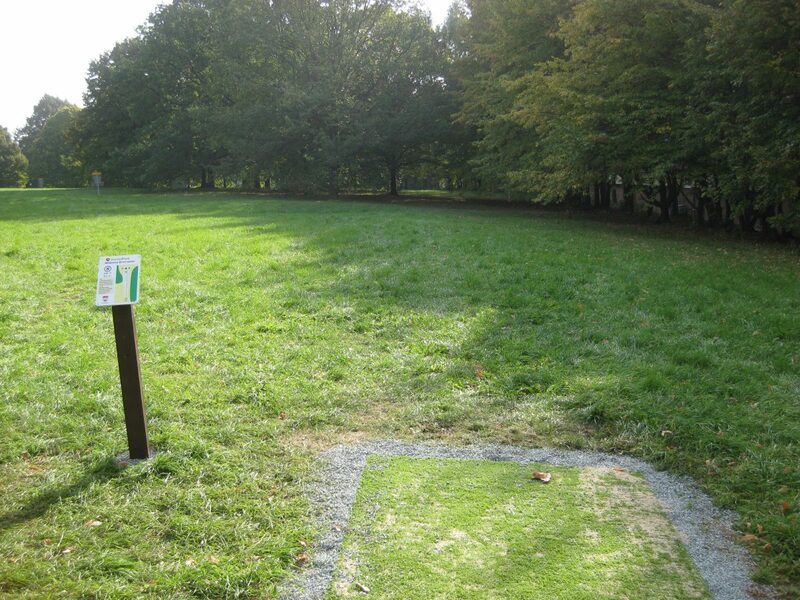 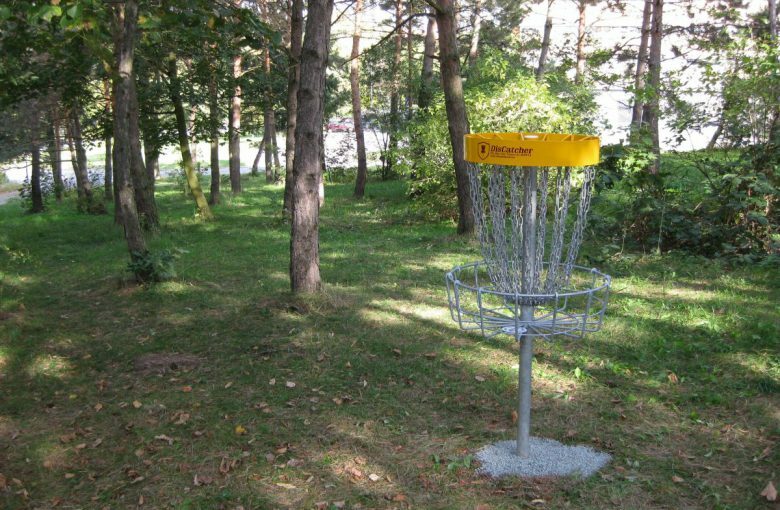 First disc golf course in the city of Brno. 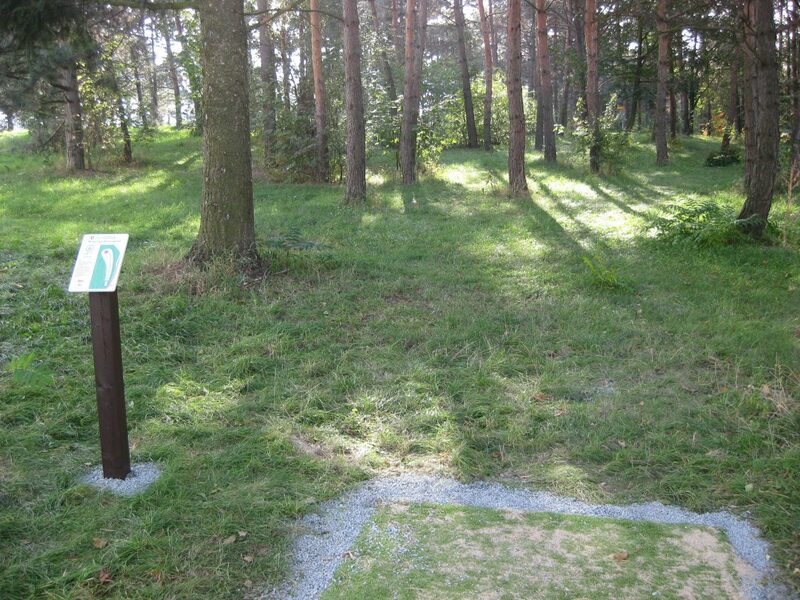 Some holes are wooded, while few are mostly open. 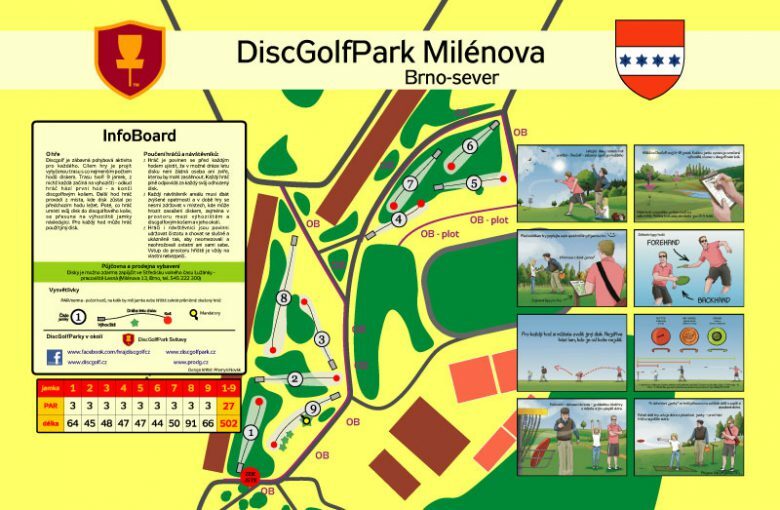 Great for intermediate players.